That sounds like it was a very exciting day for Diego! 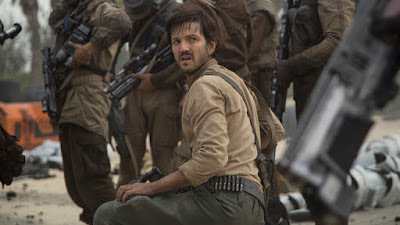 The question now is, will Cassian meet Vader in the film? 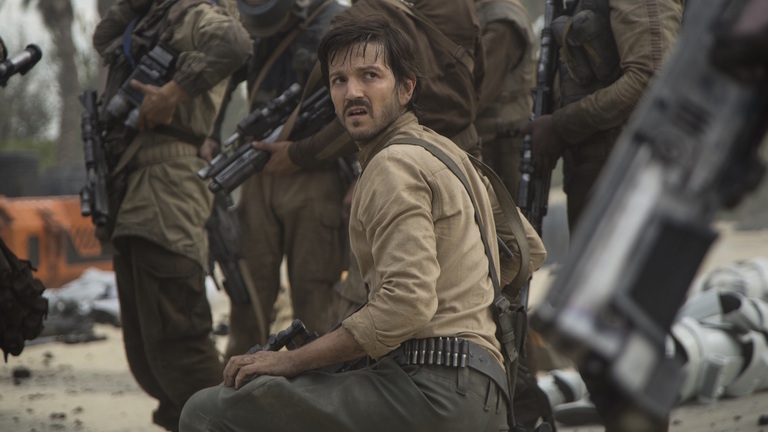 If he does, it seems doubtful things will go particularly well for Cassian. We'll find out on December 16th! Standard issue 'it's amazing to see star wars in person'/'Im a fan just like you!' statement.